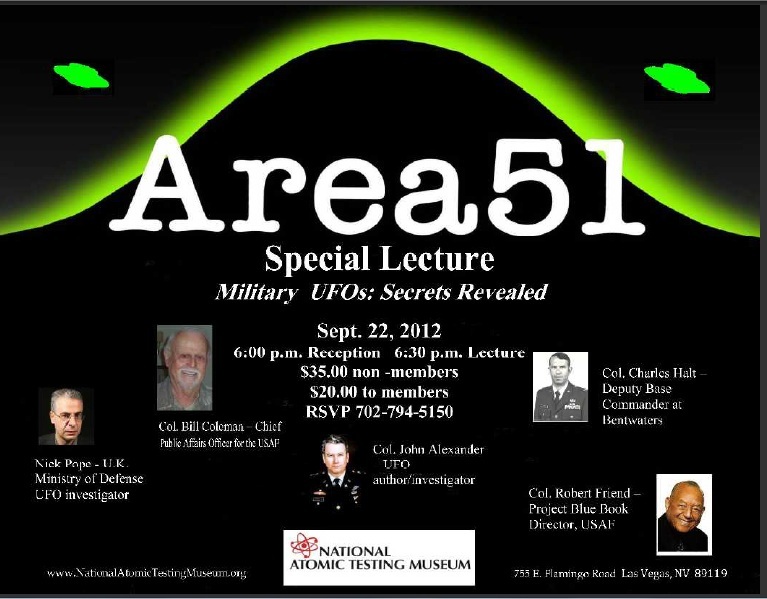 Ben Hansen lectures from 2 p.m. to 5 p.m. followed by a UFO skywatch. Fact or Faked's Ben Hansen, GHI's Paul Bradford & Scott Tepperman, GHA's Rosalyn Brown and Paranormal State's Psychic Kids Chip Coffey. 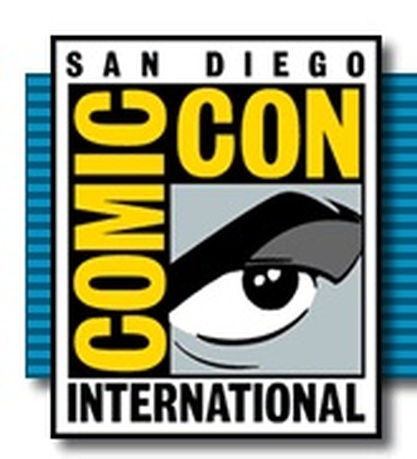 Fact or Faked's Ben Hasnsen and Bill Murphy will appear at Stan Lee's Comikaze 2013. Tickets now available for the Heritage Square: A Paranormal Experience Event with Haunted Collectors' Jason Gates and Supernatural/Fast & The Furious Actor Chad Lindberg. 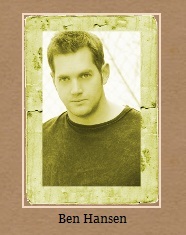 Ben Hansen will be appearing at the Salt Lake City Comic Con 2013. 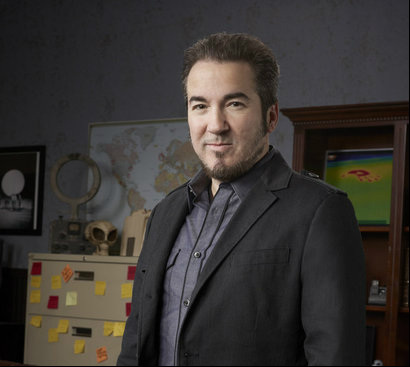 Fact or Faked's Ben Hansen joins Supernatural's, Jim Beaver, Ghost Hunters, Steve Gonsalves, Destination Truth's Josh Gates, Cassidy Rae, and Phil Summers. See the original Scooby Doo Mystery Machine courtesy of No Boundaries Media Entertainment. 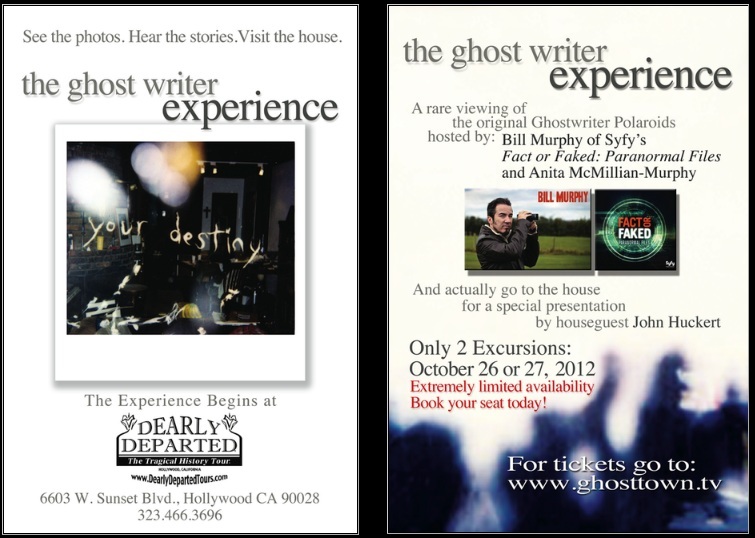 Platinum VIP tickets for those wanting to investigate with Steve Gonsalves from Ghost Hunters and Ben Hansen from Fact or Faked Paranormal Files. 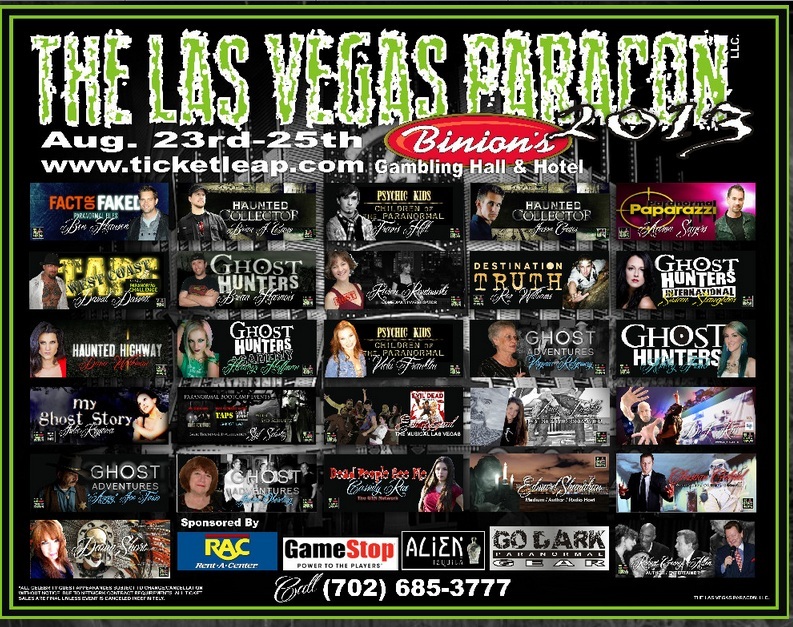 Ben Hansen will appear at the Las Vegas Paracon August 23-25th in Las Vegas. Investigate Binions Casino Hotel featured on Ghost Adventures. Team members of Haunted Collector, GHI, GH, Destination Truth, Haunted Highway, Paranormal Paparazzi and more will be appearing. Go on an investigation with Fact or Faked Fans. After purchasing land in Ontario in 1892, C. C. Graber discovered olives, as cured by the earlier ranchers, to be one of the finest food delicacies of California. Thus began Ontario's oldest existing business. 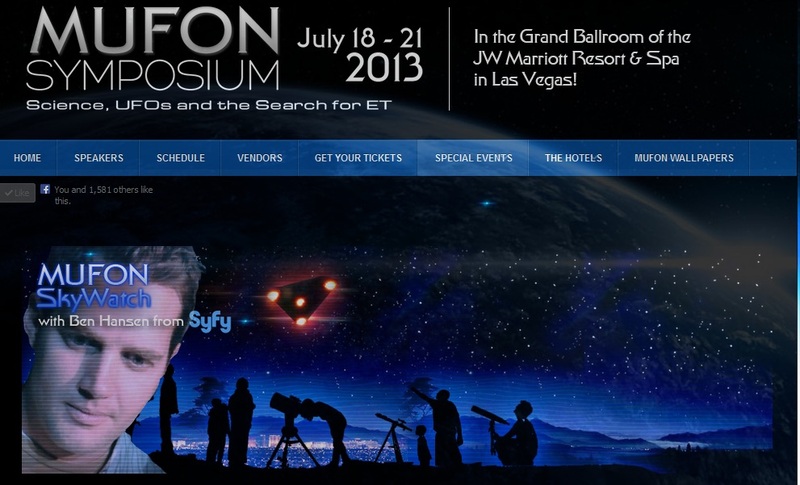 Ben Hansen will appear at the MUFON Symposium July 18-21st. Ben will host the MUFON Skywatch event sponsored by Night Optics USA. Join Ben on late Saturday evening. 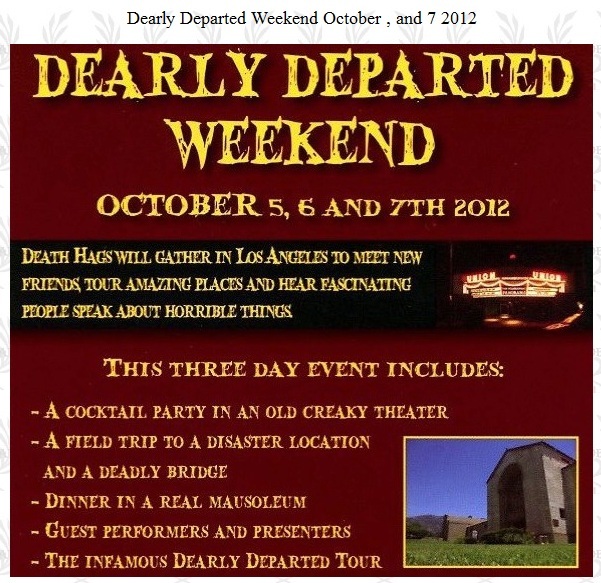 The bus departs from the hotel and goes to Bonnie Springs Ranch for the event. Fact or Faked's Ben Hansen and Bill Murphy are guests at The Stanley Hotel event. 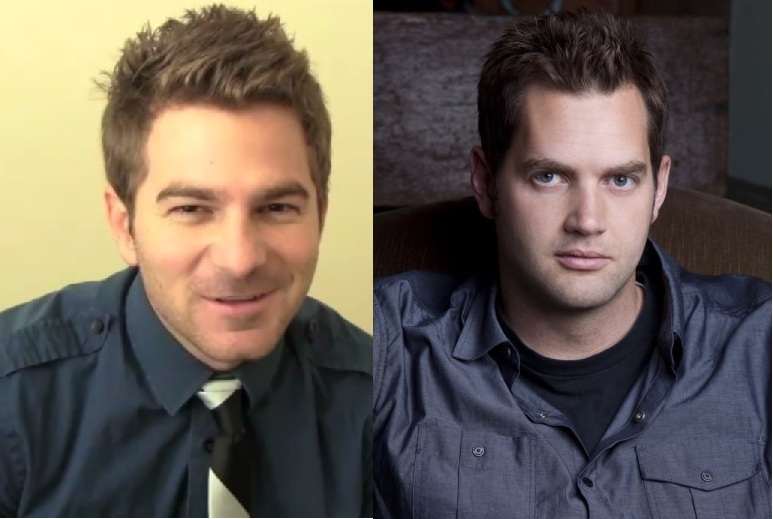 Fact or Faked's Ben Hansen, Paranormal Paparazzi's Scott Gruenwald and A.J. Barrera headline the event. 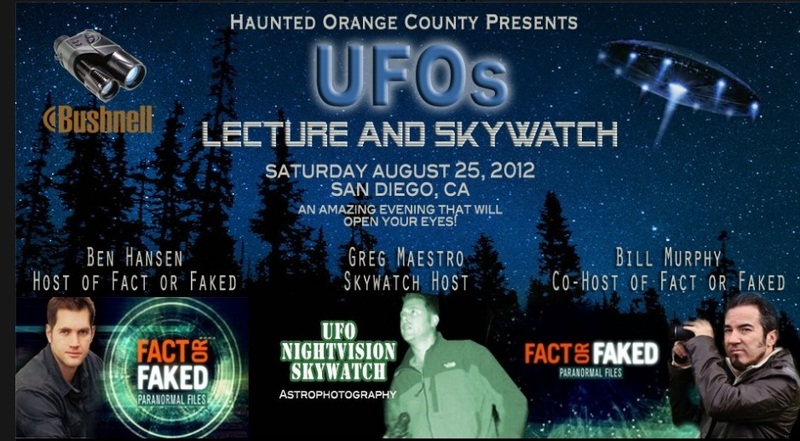 Fact or Faked's Ben Hansen will be hosting and leading a UFO skywatch event during the UFO Congress. 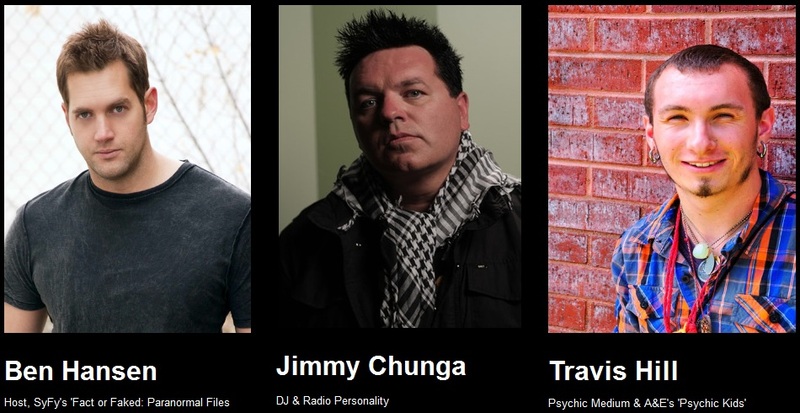 Fact or Faked's Bill Murphy, Ghost Hunters International's Paul Bradford and more. Fact or Faked's Ben Hansen and GHI's Joe Chin are the event headliners. Fact or Faked's Bill Murphy with Ghost Hunters Britt Griffith, KJ McCormick and Ghost Hunters and Ghost Hunters International's Kris Williams. Tickets will be available at www.LostLimbsFoundation.org. Go great white shark diving with Ben Hansen, a once in a lifetime experience. The cost is all inclusive food, cabin, gear (you don't have to be SCUBA certified), departs and returns to San Diego. Lots of time in clear water with Great Whites! 2 nights, 2 locations to investigate with Fact or Faked's Ben Hansen. The G.H.O.S.T. Files Spirits of the Old West Event. October 2, 2012, 7 p.m.
Ben Hansen Signing and Photo Op. Ben Hansen will appear at the fundraiser for the First Ward Schoolhouse. Bill Murphy will be a guest at Stan Lee's Comikaze Expo. Join Fact or Faked's Ben Hansen and Larry Caughlan, Jr. for Fear Factory Ghost Hunt - Friday, September 7th and "The Mine" Movie Ghost Hunt South of Tooele in Ophir, UTAH Saturday, September 8th. Ben will be available after the talk to take pictures and sign autographs. FOF Gear will be available to purchase as well as headshots. He will sign just about anything for free. 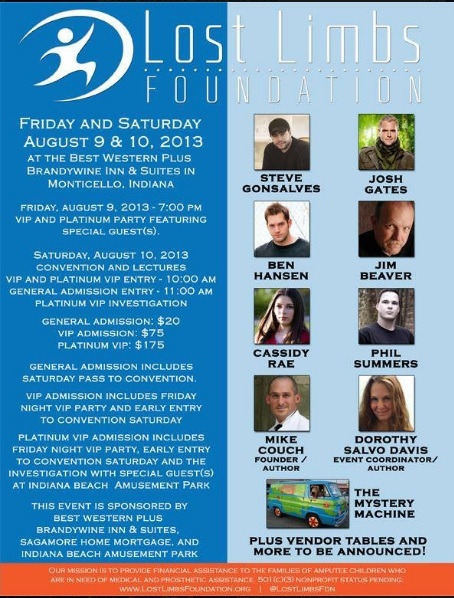 The two leads of Fact or Faked, Ben Hansen and Bill Murphy will be at this event. Ben Hansen will do a Library Talk this summer at the Ontario, CA Public Library. Bill Murphy will be appearing and presenting at The Wake Up Now Conference II. 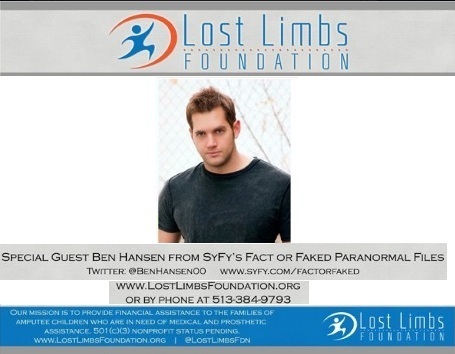 Fact or Faked: Paranormal Files Team Lead, Ben Hansen will be appearing at a fundraiser for the Lost Limbs Foundation in Crown Point, Indiana. Fact or Faked's Lead Scientist, Bill Murphy is a guest at the California Institute for Human Science, Subtle Energy Science: Art & Practice of Consciousness and Healing event. Bill's presentation is on Saturday, July 21st. 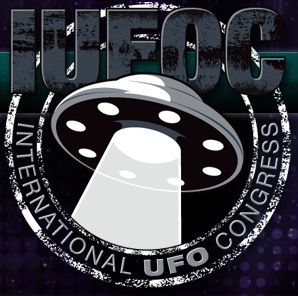 Fact or Faked's Lead Scientist, Bill Murphy will be speaking at the SACUFOCON. 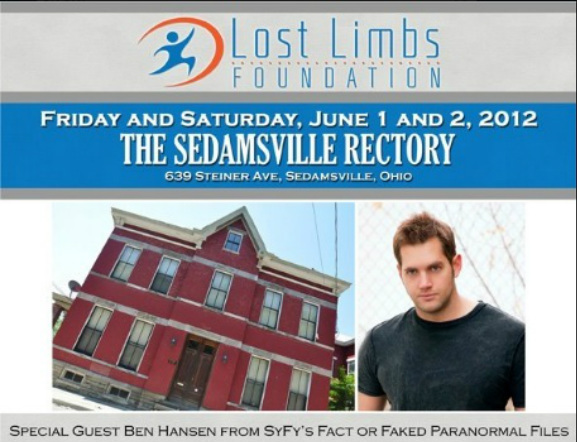 Friday, June 1st and Saturday, June 2nd at Sedamsville Rectory in Cincinnati, Ohio will be a Lost Limbs Foundation charity event with special guest Ben Hansen from Syfy's Fact or Faked: Paranormal Files. Investigate the Pioneer Saloon, General Store, Cemetery, and an ENTIRE GHOST TOWN! ONLY 20 MINUTES OUTSIDE OF LAS VEGAS, NEVADA! Hosted by Fact or Faked: Paranormal Files Lead Scientist, Bill Murphy and Anita McMillan-Murphy. With Fact or Faked: Paranormal Files Team Lead, Ben Hansen. Ghost Hunters, Jason Hawes, Amy Bruni, Adam Berry, Britt Griffith, and KJ McCormick, . Also Psychic Kids, Chip Coffey and Destination Truth's Rex Williams. Mike Brody, Adam Blai, and The Walking Dead's Anthony Guajardo. Fact or Faked's Ben Hansen to guest at Phenomenology 104. No members of the Fact or Faked Team attended due to filming conflicts. Charge Benefit tickets by phone by calling 513-824-5565. Saturday, March 10th at 5pm with Special Guest Ben Hansen. 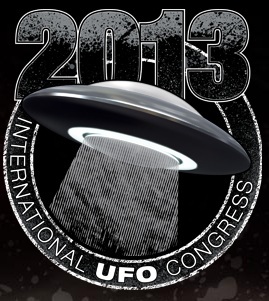 For the second year, Ben Hansen will be attending the International UFO Congress. 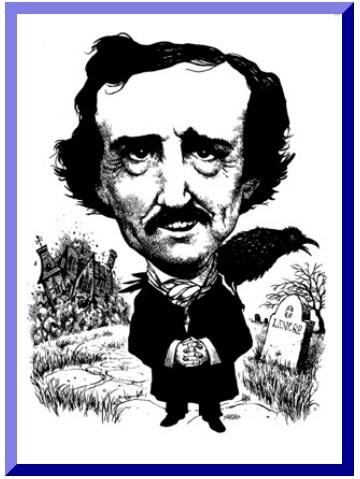 This year he will be doing a presentation on Saturday morning, February 25, 2012.